UPDATE: Kosmo Foto has further details on the release from Kodak Alaris, aswell as promising news about sheet film. Medium format photographers take note: Kodak Alaris is bringing out the recently relaunched Ektachrome E100 in 120 and in large format versions. The news came during this week’s edition of the film photography podcast Sunny 16. Kodak Alaris UK quality manager Andy Church told the podcast that the company had definite plans to bring the film out in 120 and sheet film following the 35mm release late last year. The medium format film, however, has needed reformulation. “When we make 120 film and sheet film – we’re looking at both of those on Ektachrome currently – they are synthesised onto a different film base, and that means you have to make slight adjustments to the formula. So we’ve started having some pilot coatings and as things progress we’re going towards a more production-scale coating,” he told Sunny 16. Kosmo Foto received further details from Kodak Alaris’s film capture business manager Thomas J Mooney on Friday night. He said: “We originally stated on our website that ‘it is very likely that 120 format and Sheet sizes of E100 will be made available, but additional development work is required’. That’s due to the fact that each of these formats coat on a different support type versus 35mm. 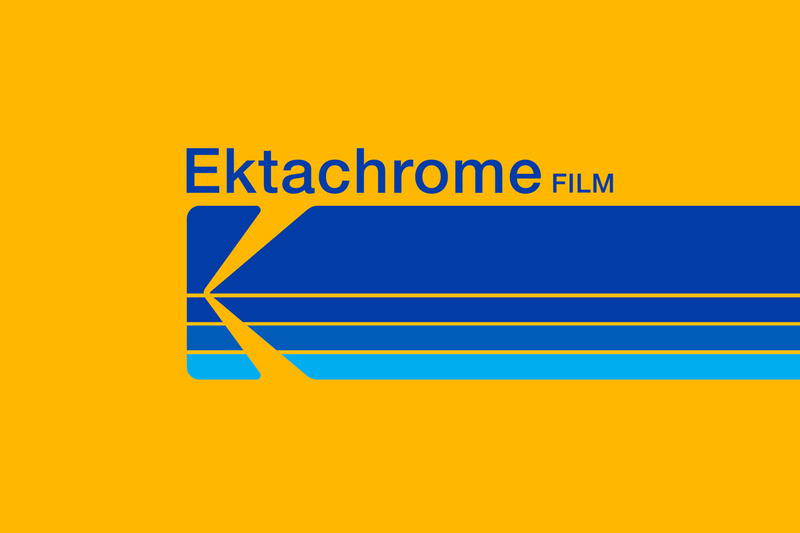 “Based on the very favourable response to our 135 format launch of Ektachrome E100, we recognise there is definitely a market need/demand for these additional formats, and activity is now underway. Church said the release of 35mm Ektachrome had gone better than expected, with stocks of the film selling out almost immediately. He had recently travelled to the Kodak Alaris HQ in Rochester, New York, and said confidence was high after the successful launch of the 35mm version of the film. “We’ve had a very positive response from the market, and that’s fuelled the fire a little bit in terms of thinking about what we can do next. We’re certainly looking at having conversations about other films we could possible bring back and other things we could bring to market. Church also said that Kodak Alaris is also planning a 120 version of Tmax P3200 – though there have been delays due to unspecified production problems. “TMax P3200 we had a bit of a hiccup, we found a bit of an issue that we weren’t confident on letting go to the market, we need to address that issue. That might take a little bit of time,” he said. For more, listen to the full podcast here. Interesting they have to change the formulation for the thinner based 120 and sheet films, looking forward to the release. Exploring the world of analogue photography since 2012. Where does film photography go from here? © All material copyright Kosmo Foto except where explicitly stated. No part of this website can be reproduced without written permission.